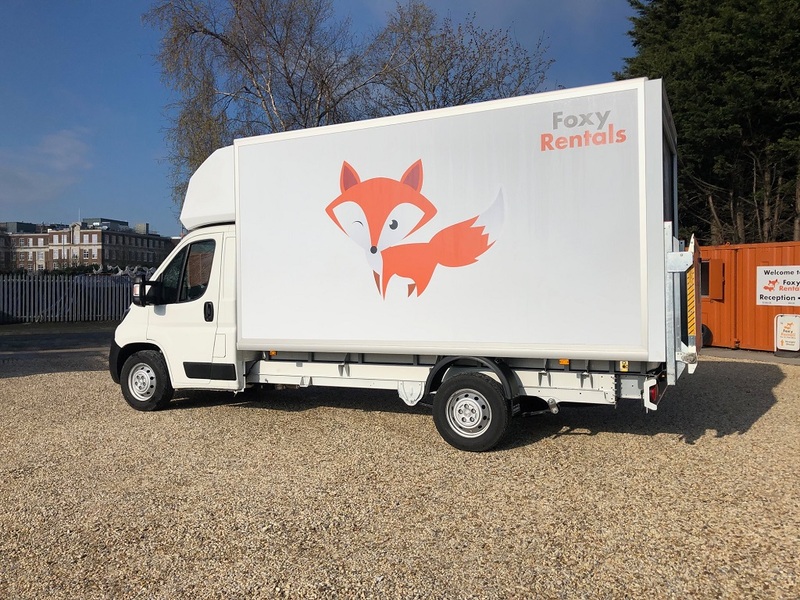 Van Hire | Van Rental from Foxy Rentals | Hull – Van Hire in Hull with Foxy Rentals is cheap and easy with a very low deposit, no hidden charges, and convenient opening hours. Vans – Lutons – Flatbeds – Cars. 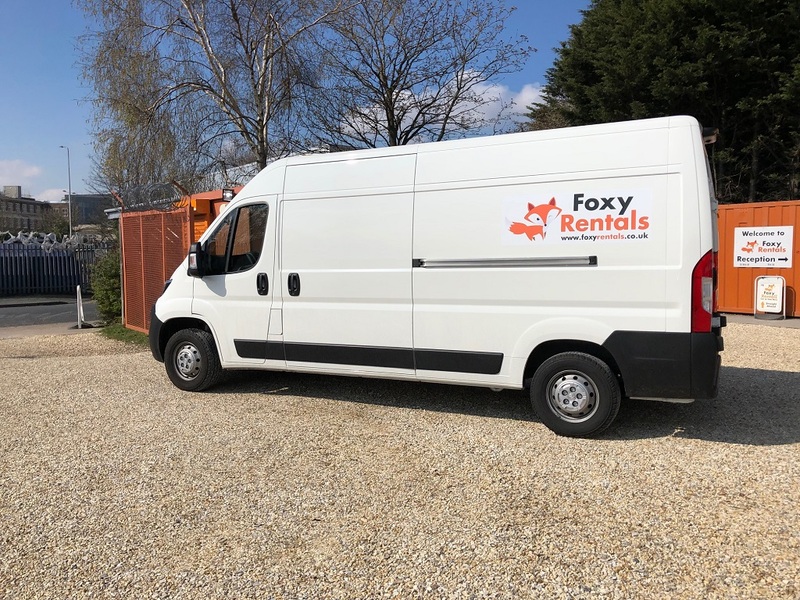 Foxy Rentals car & van hire is a local family run business. Covering all areas of the East Riding of Yorkshire, North, South , West Yorkshire and Lincolnshire. 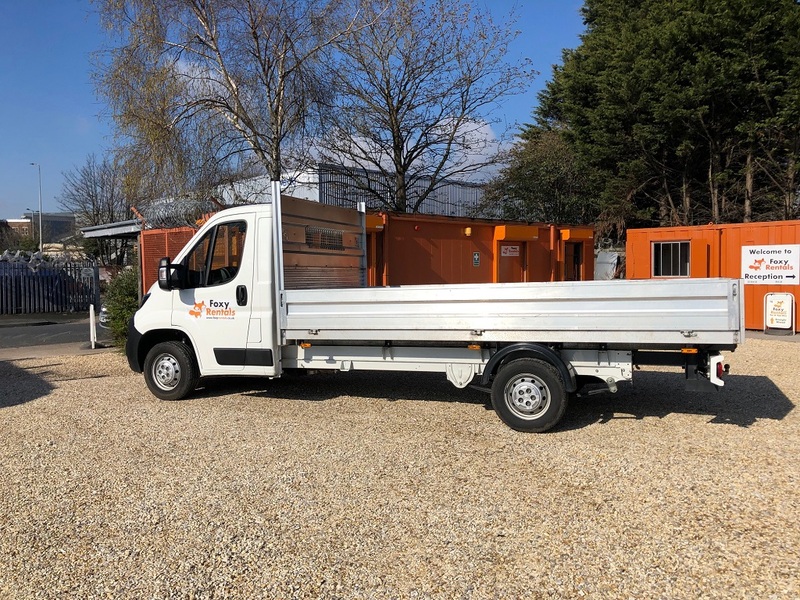 We have a low deposit @ just £100 for commercial vehicles and £200 for cars and minibuses (hatchbacks, saloons, estates, 7, 9, 12, and seat minibus's are available), vans (small, medium, high-body, luton box with tail-lifts, tippers and flat beds are available). 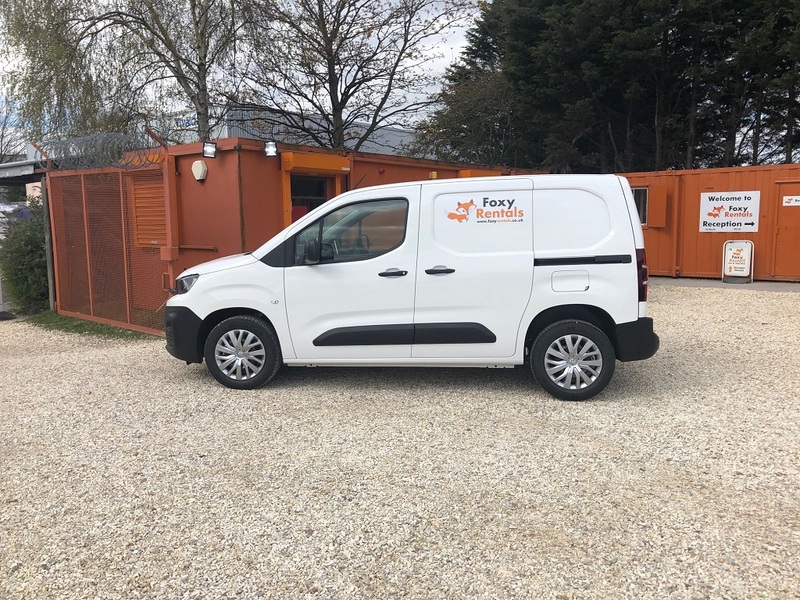 If you want a no hassle and the easy approach to hiring vehicles, then look no further than Foxy. 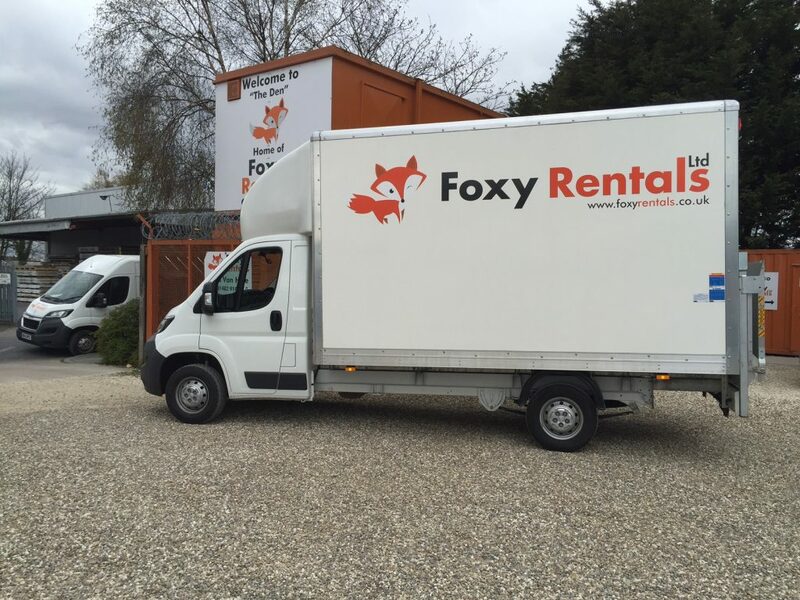 Established back in 2012, Foxy has now become the area's number 1 choice for vehicle rental. 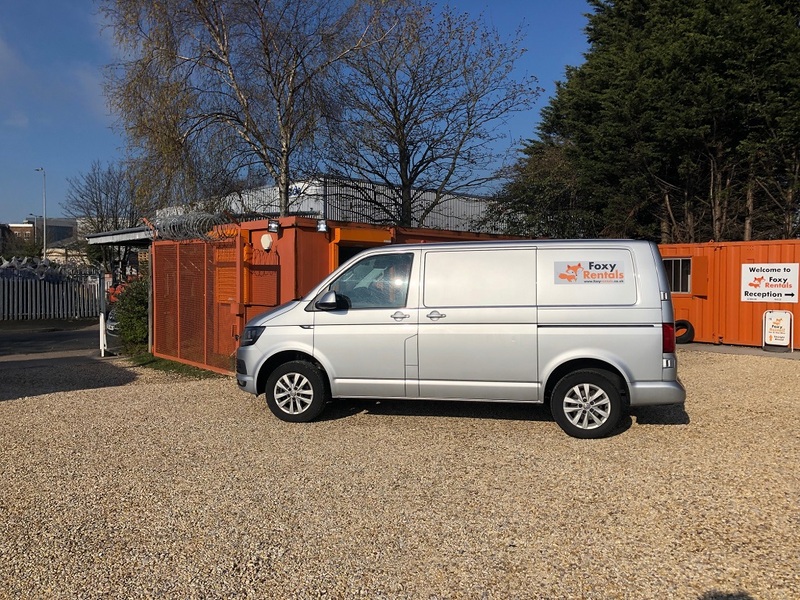 We can serve the following areas : Hull, Beverley, Driffield, Goole, Selby, Grimsby, Scunthorpe, Doncaster, Bridlington, Scarborough, York and Lincoln. 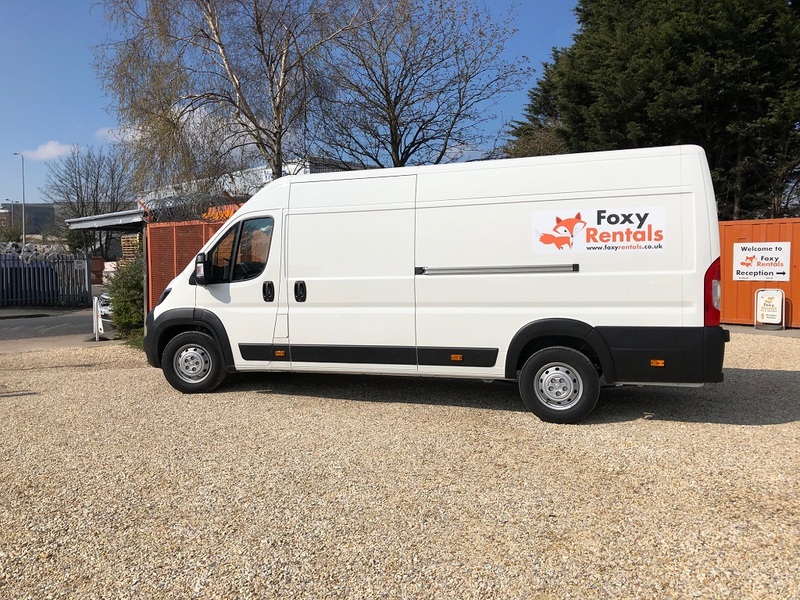 Weekend specials available, Call to speak to a member of our Foxy team on 01482 910910 for more information, or book online at www.foxyrentals.co.uk. Thanks for your time, and hopefully see you soon. Foxy offers a high grade service with an extremely competitive pricing scheme to meet everyone's requirements. There are no hidden agendas or costs which you are subject to at the main brand rental companies. 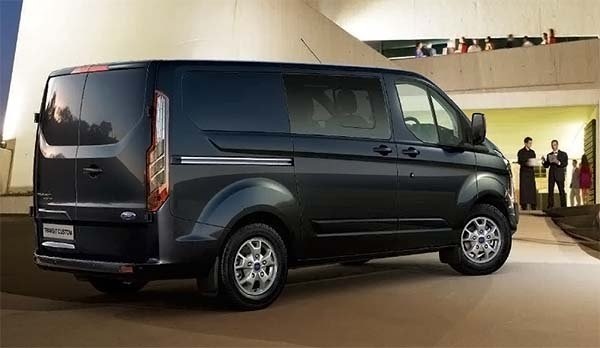 Low deposit, new vehicles, with a friendly and courteous approach to making you feel at ease when you hire from us.